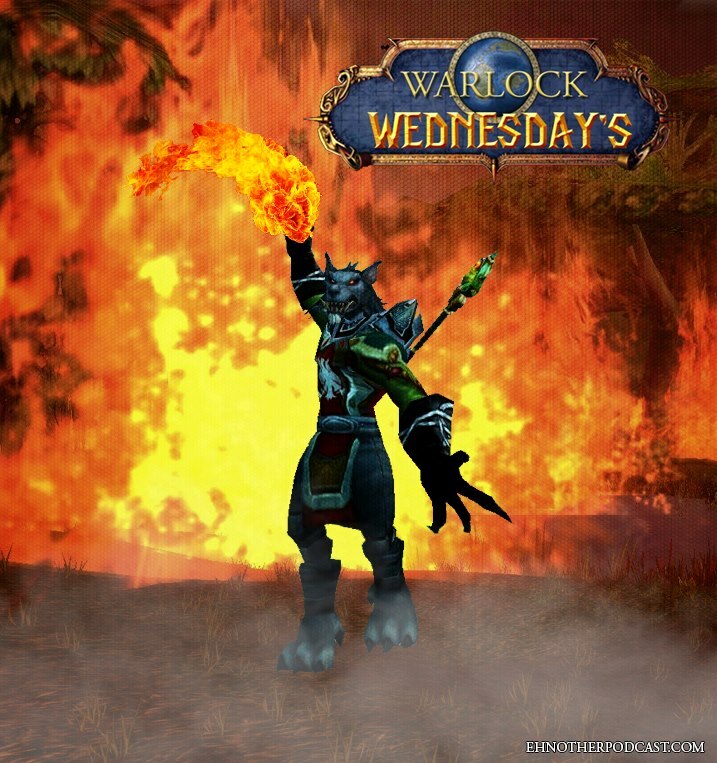 Ehnother Podcast presents Warlock Wednesday Episode #169! This week in the world of entertainment, Deadpool continues to reign supreme at the Box Office. Sadly we did lose a few seasoned celebrities… and by seasoned I mean one was 89 and one was 98 years of age. 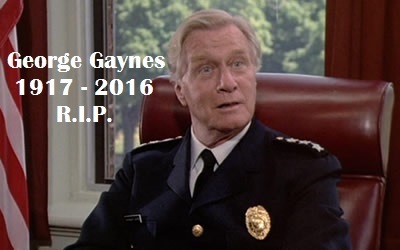 Harper Lee and George Gaynes are this week’s addition to the 2016 Death Corner that is just tearing people from our lives. On the positive side of things, there is good news in the world of entertainment and you can hear all that information here, including: Box Office Report; New Movie Releases; Comic Book Releases; Entertainment News; and of course Super Hero Movie Time. Plus, in the TV segment of the Entertainment News, I say a big F U to Jeopardy. This entry was posted in Warlock Wednesdays and tagged #CanadianSmodcast, Abbey Lee, Adam McKay, Alien: Covenant, All New Inhumans #4, All New X-Men #5, Alvin and the Chipmunks: The Road Chip, Amber Midthunder, America, Ant-Man and the Wasp, Astonishing Ant-Man #5, Astro Boy, Barbra Streisand, BOOM! Studios, Box Office Reports, Canada, Canadian Smodcast, Catherine the Great Biopic, Clive Standen, comic book releases, comic books, comics, comics north, Comics North Sudbury, Crouching Tiger Hidden Dragon: Sword of Destiny, Danger Zone Comics, Daredevil #4, DC, DC Comics, Deadpool, Demian Bichir, Djimon Hounsou, Eddie the Eagle, Emily Blunt, entertainment, Exposed, Fay Masterson, Fifty Shades Darker, Flash #49, George Gaynes, Gods of Egypt, GoFundMe, Goosebumps, Grayson #17, Grimsby, Harper Lee, Hollywood Babble On, How to Be Single, IDW Publishing Back to the Future #5, Image Comics, Ireland Release Dates, Jason Bateman, Jem & The Holograms #12, Jennifer Aniston, Jeopardy, Jeremie Harris, Judge Dredd #3, Julianne Moore, Justice League #48, keira knightley, Kevin Smith, Kingsman 2, Kung Fu Panda 3, Legion, Life, Lisa Bonet, Marvel, Marvel Comics, Marvel Studios, Mary Poppins Sequel, Movies, Munchkin #14, North American Release Dates, Office Christmas Party, Orphan Black: Helsinki #4, Paul Wernick, personal views, Pinocchio, Powerless, R Rated Comic Book Movies, Ralph Garman, rant, Ray Donovan, Rhett Reese, Risen, Rob Sacchetto, Robert Downey Jr., Robinne Lee, ron howard, Rumor, Rumors, Ryan Reynolds, Samuel L. Jackson, San Andreas Sequel, San Andreas: Ring of Fire, Secret in Their Eyes, Spartan Helmets, Spawn #261, Star Trek #54, Sudbury Spartans, Sudbury Spartans Football Club, Superman #49, Superman Wonder Woman #26, Taken TV Series, Teenage Mutant Ninja Turtles #55, Television, The Dark Tower, The Forest, The Witch, To Kill A Mockingbird, Triple 9, Unbeatable Squirrel Girl #5, Vampblade #2, Vanessa Hudgens, Wayward Pines, Wolverine #3, Zombie Pin Up Diva's Playing Cards, Zombie Pin Up Diva's Playing Cards Kickstarter, Zoolander 2. Bookmark the permalink.